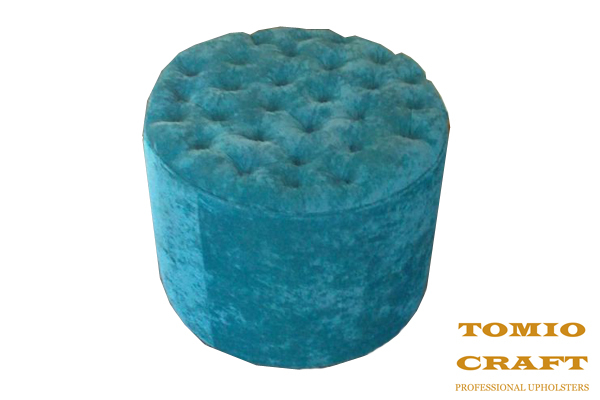 Tomio Craft offers Ottomans Manufacturing for homes, shops and businesses. Perhaps you can’t find the Ottoman in the colour or material that you want. Well we are here to help. 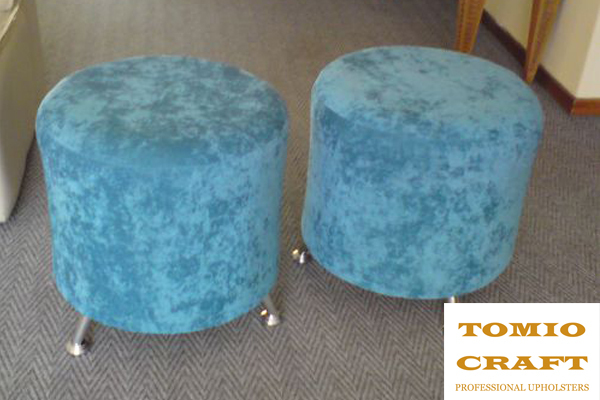 We can manufacture Ottomans in basically any type of material you require. You can also decide whether you want an Ottoman in one colour or with a pattern. We can design interesting, fun and stylish Ottomans. It all depends on what you want. Ottomans are usually plain but if you want to stand out of the crowd, then go for it. Perhaps you want an Ottoman that has a Damask pattern for a wedding, or a Floral pattern to suit the Victorian styling of your lounge, let us help you create something different and eye catching. Think about the possibilities in terms of colours and patterns that you won’t find in a store. 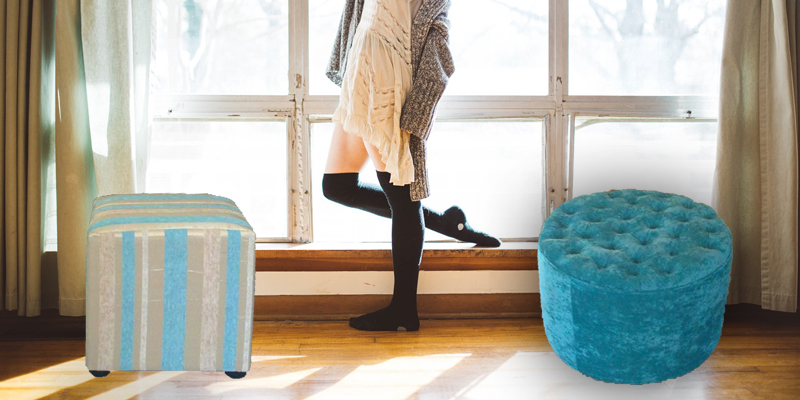 Let us bring your Ottoman ideas and designs to life. Contact us to create wonderfully interesting Ottomans.